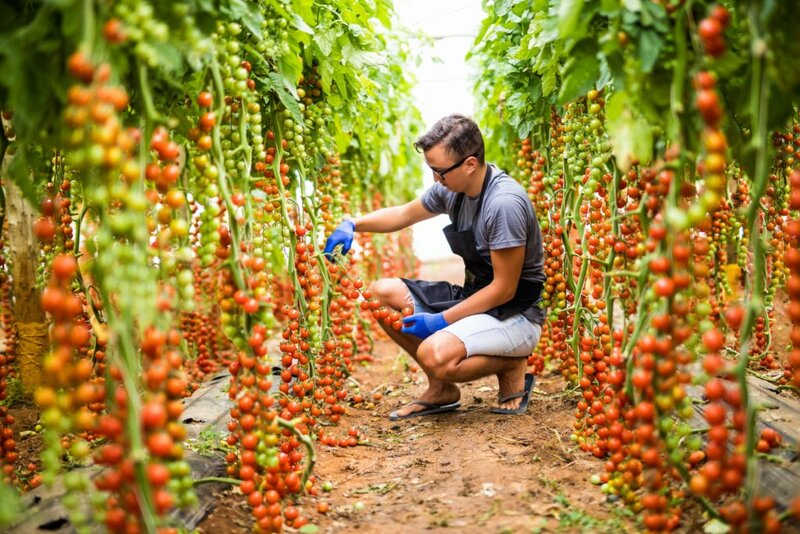 Taking smart agriculture and greenhouse sensor technology to the next logical step, INNOVAS SERVICES launched HDS, a new innovative solution for managing greenhouse environmental conditions and every plant in large farms via the Internet of Things (IoT) technologies. HDS incorporates low power sensor products and SaaS technology to provide growers with detailed and timely data about their operation. HDS system is the first-in-its-class sensor technology in ultra scale agricultural cultivations relying on IoT technologies. It’s the first to circumvent the issues associated with other sensor technologies like Bluetooth, Lora and Sigfox, when it comes to forms Networks of 100.000s sensors, in dense area, while guaranteeing ultra-low latency and bitrates up-to many kbps for each sensor. Why so much data? It’s hard for cultivators to get everything they need from only a few points of data daily. HDS system specifically is a game changer in grows room monitoring technology. Instead of a cultivator relying on a handful of data points in the grow room, sending data only a few times each day, the HDS Sensors can pull data from every plant, every few seconds. The low-energy and affordable plant-based sensors give the cultivator total grow-room information. INNOVAS SERVICES’s Sensors are designed to be multifunctional, low cost and extremely battery efficient. The software can be configured by the end user over-the- air to customize devices behavior to control its functionality and to optimize its battery consumption. Since the sensors are based on a common hardware and software platform, INNOVAS SERVICES’s can easily and quickly introduce new variant to the market to address emerging requirements.